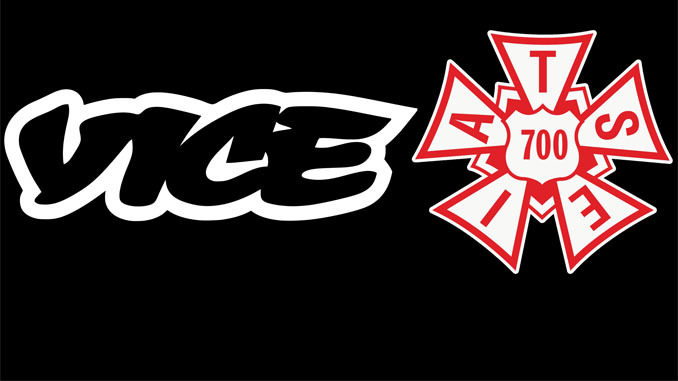 BROOKLYN, NY – Post-production employees of Vice Media, Inc. have overwhelmingly ratified a Motion Picture Editors Guild union contract. The agreement addresses employee’s concerns over pay and job security, and also breaks new ground on the topic of gender and use of pronouns. Workers approved the deal by a vote of 95% at a union meeting near the company’s Brooklyn headquarters on October 18, 2018. 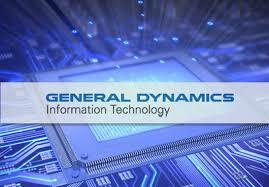 The contract covers roughly 150 freelance and staff employees working in the company’s East Coast operations. The three-year deal achieves one of the key aims for Vice’s post-production workforce: a pathway to full-time staff positions for employees who have heretofore been working at Vice as effectively permanent freelancers (“permalancers”), without access to the full complement of benefits offered to the company’s regular staff. Permalancers who worked 228 or more days at Vice within the preceding 12 months (an estimated 40% of Vice’s pool of post-production freelancers) will now have the option of conversion to staff jobs. 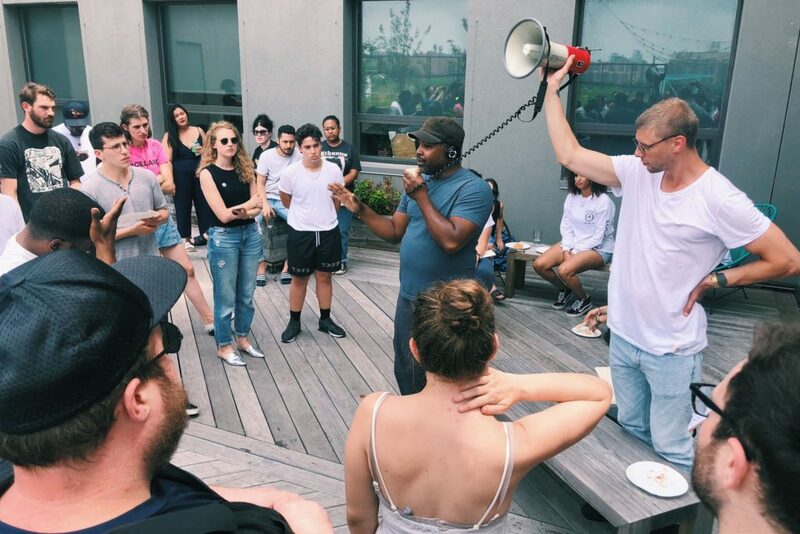 Vice employees represented by the Editors Guild and Writers Guild of America, East rallied at Vice’s Williamsburg, Brooklyn headquarters in July of this year to demand union contracts. 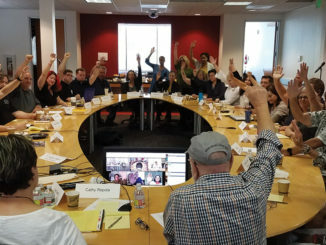 In addition to offering the stability and fringe benefits of staff positions to many of Vice’s freelancers, the contract includes overtime guarantees (even for many employees previously classified as overtime-exempt) and significant retroactive raises for all of the company’s post-production artists and technicians. All employees covered by the Editors Guild agreement will receive a one-time payment equal to 3.5% of their Vice earnings from January through September 2018. In addition to this across-the-board 3.5% payment, roughly 60% of the unit will see increases in their hourly rates as a result of the establishment of new contractual minimum rates for covered job titles. Those rates will go into effect retroactive to October 1, with additional increases of 3% to those minimums in October 2019 and October 2020. Employees whose previous hourly rates were at or above the newly established contractual minimum rates will receive 3.5% raises retroactive to October 1. Kimmy Gorden of the Editors Guild’s negotiating committee, addresses a lunchtime rally the Editors Guild and WGAE held at Vice’s Williamsburg, Brooklyn headquarters in July of this year. 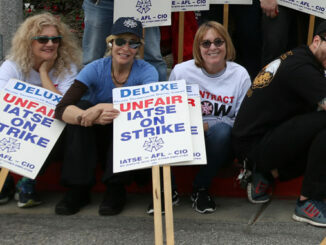 Inclusive of the implementation of new minimums and the percentage raises for employees paid above the new minimums, the median immediate increase in hourly pay is estimated to be approximately 10%, with many of the company’s lower-paid employees seeing immediate raises in excess of 50%. The median increase in hourly pay over the life of the agreement is estimated to be approximately 16%. These dramatic raises will help to narrow the gap between rates of pay at Vice and the standards established at more traditional employers in the industry. Vice Media grew out of a counter-cultural magazine into a multi-media enterprise producing millennial-oriented programming distributed across a number of online and television outlets. The company’s digital video appears in Vice-branded verticals, as well as on an array of web-based and mobile platforms. Their programming for television includes broadcast news for HBO and unscripted programming for the company’s Viceland cable channel. 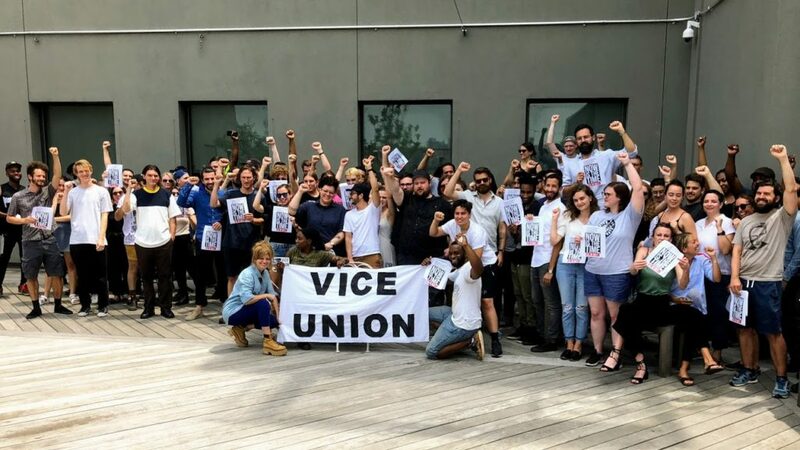 Post-production employees in Vice’s East Coast operations are the second group of Vice employees in the United States to negotiate a union contract. 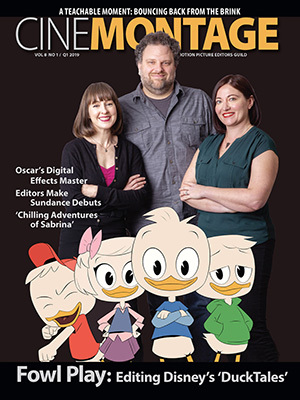 Journalists who create written content for the company’s websites are represented by the Writers Guild of America, East (WGAE), and won their first union contract in 2016. WGAE also represents producers creating video content for Vice’s online and television outlets; WGAE is currently in talks with the company for its first contract covering video producers. 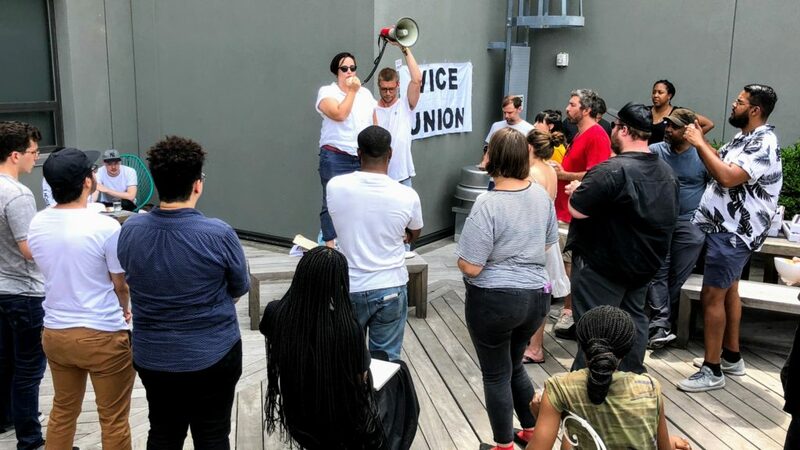 Daniela Quiroz], of the Editors Guild’s negotiating committee, addresses a lunchtime rally the Editors Guild and WGAE held at Vice’s Williamsburg, Brooklyn headquarters in July of this year. All current covered employees will receive a one-time payment equal to 3.5% of 2018 earnings (January through September). All employees will see raises of at least 3.5% effective October 1. New minimum rates for covered job titles will go into effect retroactive to October 1, providing additional increases for approximately 60% of the bargaining unit. The median immediate increase in employees’ hourly rates is estimated to be approximately 10%; the median increase in hourly rates over the life of the agreement is estimated to be 16%. Many employees will see immediate increases in excess of 50%. Minimum rates will increase by 3% in October 2019 and by another 3% in October 2020. The minimum rates for freelance employees will be 5% higher than those for staff. Staff employees will be guaranteed 10 hours of overtime per week. Freelance employees will be guaranteed 10 hours of pay per day. Covered employees will receive paid time off for holidays. Covered employees will receive double-time (2 times their hourly rates) for holidays worked. Freelance employees who worked 228 days or more in the preceding 12 months will have the opportunity to convert to full-time staff positions with benefits. After a probationary period, employees have “just cause” language protecting them from capricious dismissal. Effective in 2019, Vice will contribute an amount equal to 1.5% of an employee’s earnings to the IATSE National Annuity Plan for freelance employees. Effective in 2020, the annuity contribution for freelance employees will increase to 2%. Vice made a contractual commitment to a workplace free from unlawful discrimination and harassment. Vice committed to honoring employees’ choice of gendered or gender-neutral pronouns.